CRS VUF Technology is based upon an oscillating movement of the membrane surface with respect to the liquid to be filtered. The result is that binding of the membrane surface due to the buildup of solids is eliminated, and free access to the membrane pores is provided to the liquid fraction to be filtered. The shear created from the lateral displacement causes suspended solids and colloidal material to be repelled and held in suspension above the membrane surface. This, combined with laminar flow of the fluid across the membrane surface, keeps the filtered liquid homogeneous and allows very high levels of recovery of filtrate from the feed material. 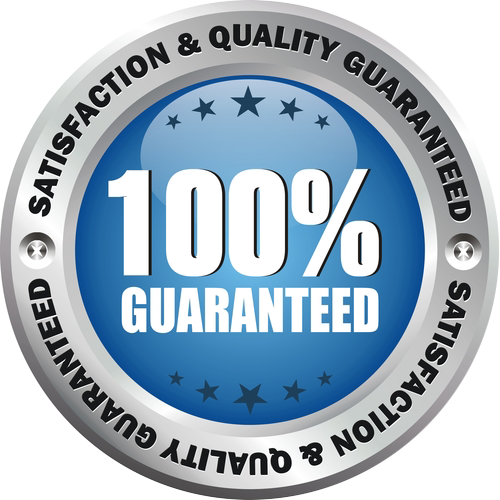 Membrane types available are microfiltration, ultra filtration, nano-filtration and reverse-osmosis. 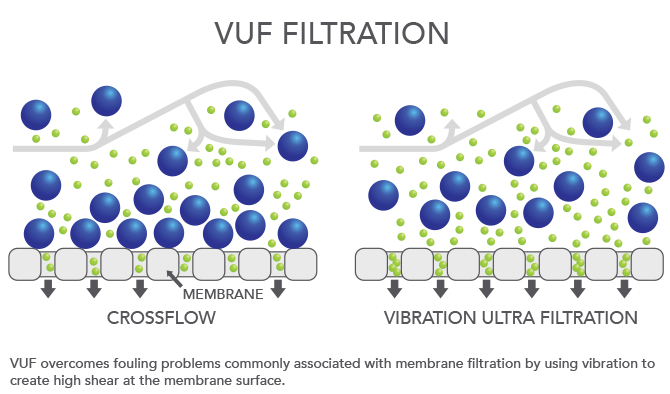 The VUF can reprocess various fluids including rolling oils, additives and wastewater.